Tired of staring at your own shoulders? Fed up of straining your neck every time you want to look in the mirror for an overtake? 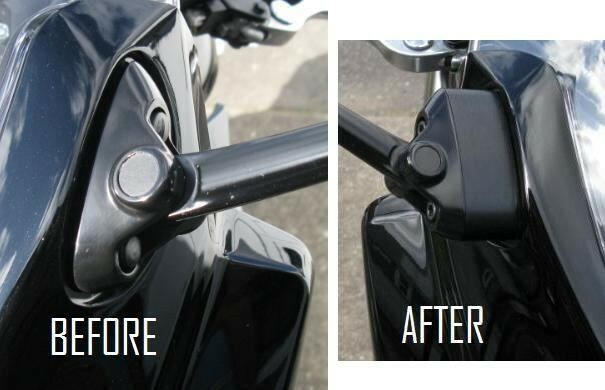 Try our 20mm billet spacers to widen the mirrors and give better vision. Supplied as a pair, complete with new longer bolts as required.